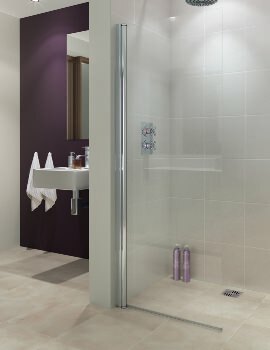 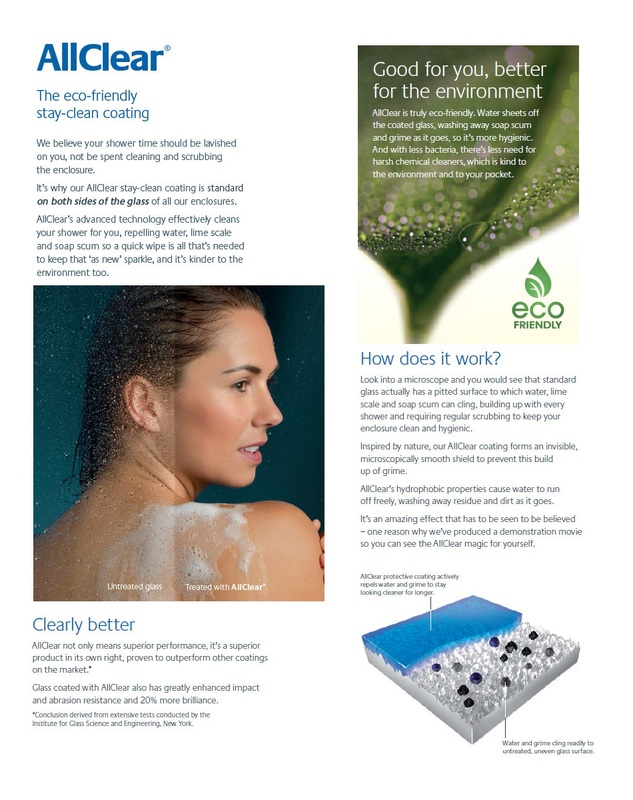 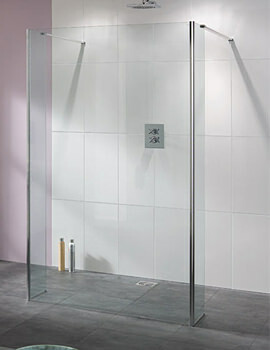 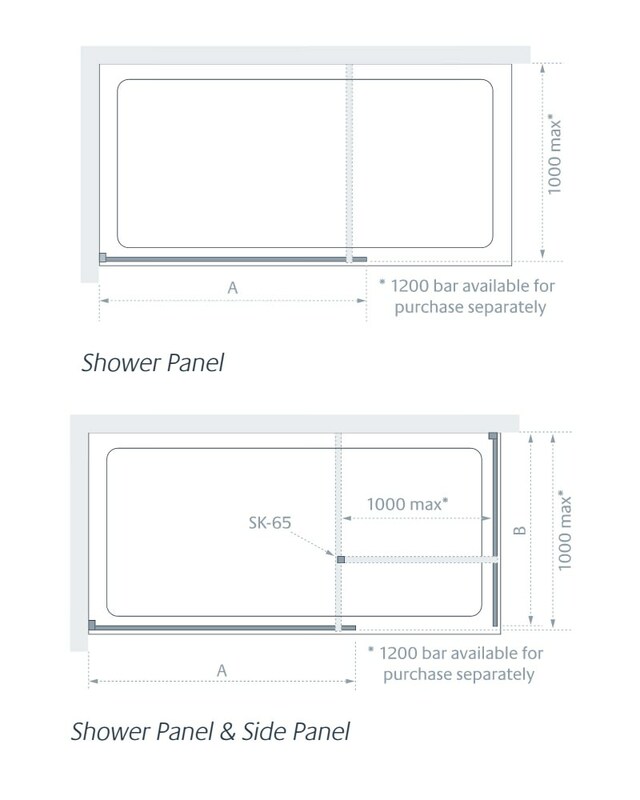 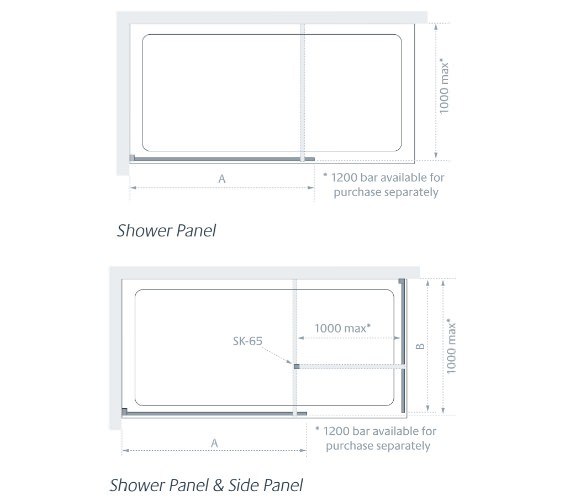 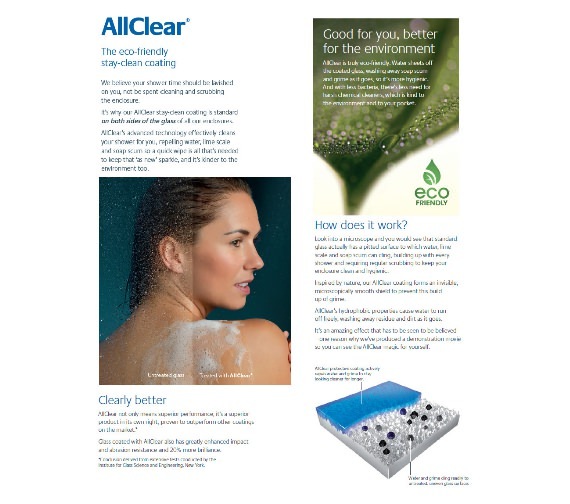 The Lakes Coastline Cannes 10mm Walk-in Shower Screen 1100mm is a fully reversible design that is both wet room and tray compatible. 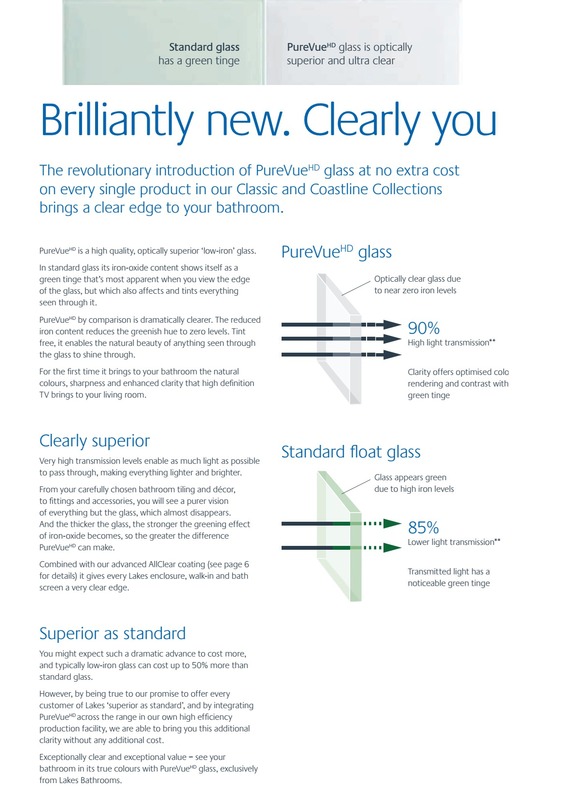 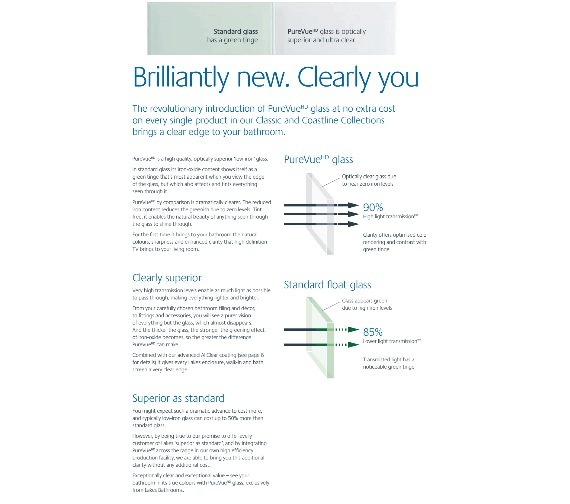 Made from 10mm thick toughened glass and covered in an AllClear glass coating, this unit is true PureVue HD quality and contains optically superior low iron glass as well. 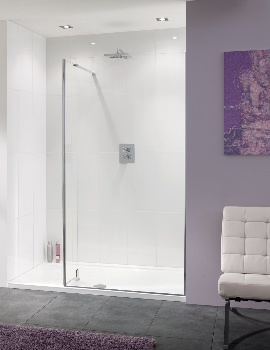 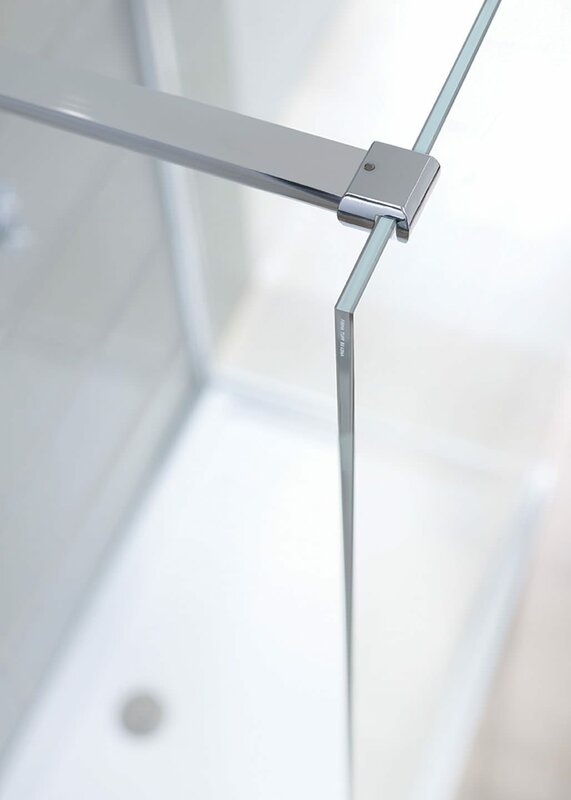 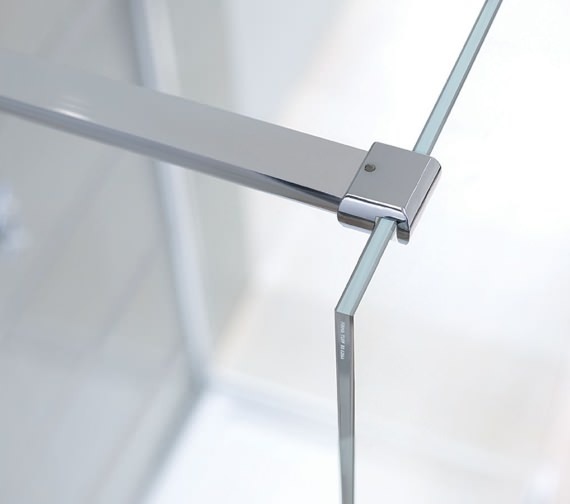 Surrounded in a stunning silver finished frame and capable of being installed alongside a side panel, this unit can also be used with optional 90-degree bar joining kit as well as an extended bracing bar if desired.